There is so much hypocrisy within the white privilege movement. Judging someone, not as an individual, but rather based on a: stereotypes or: biases of every other member of that person’s race: is racism. 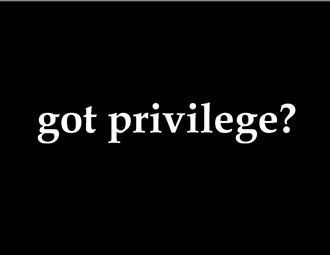 That is exactly what this whole white privilege movement is all about.